Last month I posted a copy of the information on Victorinox's new products, and this month I thought I'd show off the method of how it came to me- a 1gb SwissMemory Flight in ALOX. 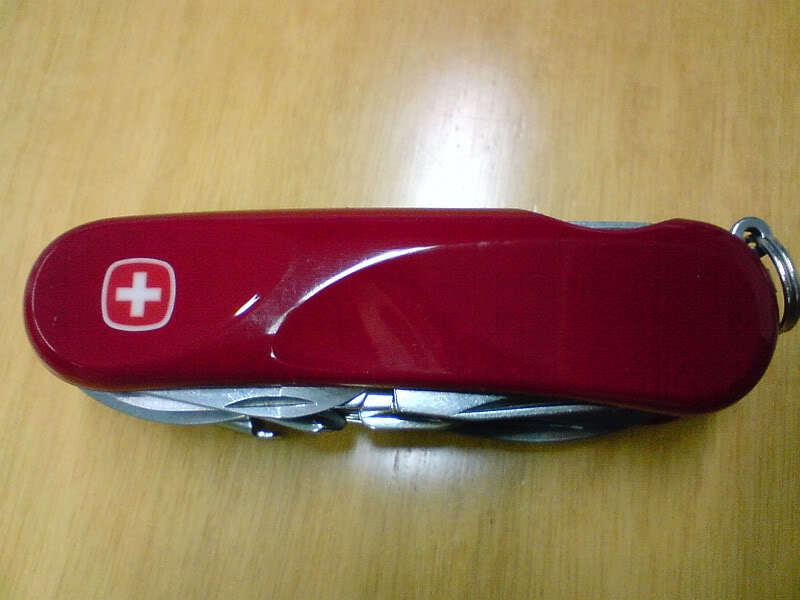 Imagine my surprise when one of the Victorinox Representatives at the show handed me a SAK as a media kit! I think it might very well be the absolute best media kit I've ever gotten! 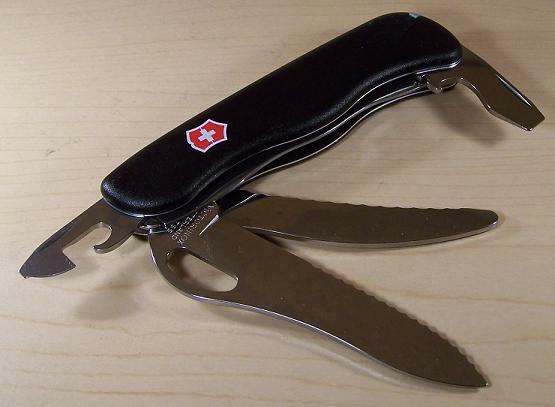 Collecting Swiss Army Knives is a fascinating hobby- no sooner do you think you've seen them all when something you have never heard of or seen before pops up. 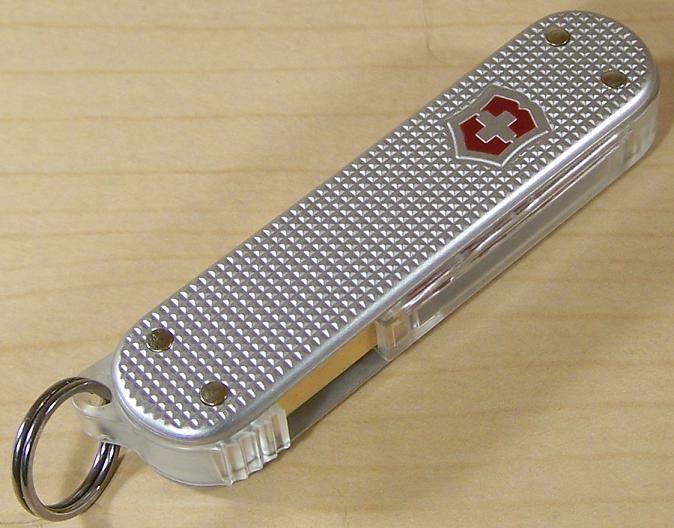 Let's face it, Victorinox and Wenger have been at this a lot longer than any of the rest of us, unless there are any members here over 126 years old that I don't know about? Gabriela Mistral (April 7, 1889 — January 10, 1957) was the pseudonym of Lucila de María del Perpetuo Socorro Godoy Alcayaga, a Chilean poet, educator, diplomat, and feminist who was the first Latin American to win the Nobel Prize in Literature, in 1945. Some central themes in her poems are nature, betrayal, love, a mother's love, sorrow and recovery, travel, and Latin American identity as formed from a mixture of Native American and European influences. Gabriela Mistral was of Basque and Amerindian descent. As far as I'm concerned, the best scissors ever included on a SAK bar none are the big Wenger folding ones like those found on the NewRanger 172. Not only are they built strong and sharp, they also are comfortable to use thanks to the well designed folding handle, which offers plenty of leverage. They are far more capable than the little scissors found on most SAKs. No clam pack or heavy cardstock is safe with these babies around!